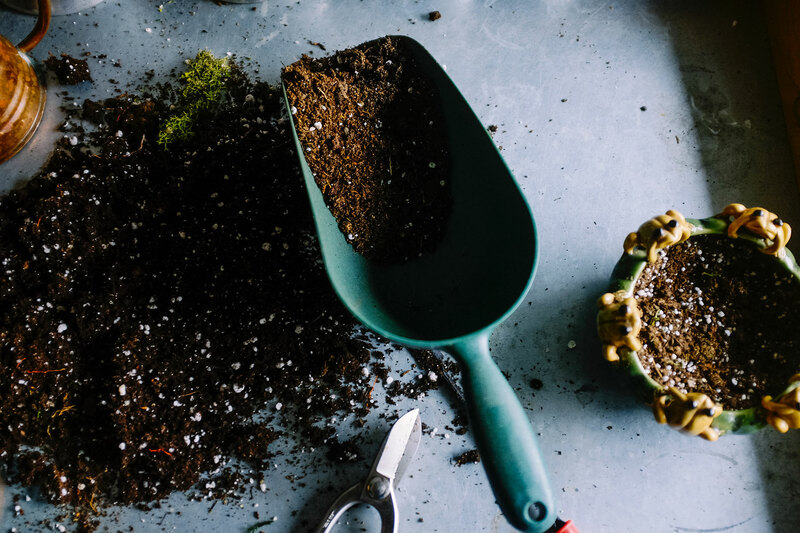 The study results, recently published in the Emerging Infectious Diseases journal, provide the first New Zealand confirmation of the link between compost or potting mix and contracting the form of pneumonia. Legionella longbeachae is a strain of the bacteria found in soil and compost-derived products. It is a globally underdiagnosed cause of Legionnaire’s disease. Researchers questioned almost 200 Cantabrians, with and without Legionnaires’ disease, about their medical conditions and gardening experiences. They found activities that lead to compost/potting mix particles getting into the air, chronic obstructive pulmonary disease, and a history of smoking were clear risk factors for the serious respiratory disease. The study also found that gardeners washing their hands immediately after use protected against disease, presumably by minimising exposure of the bacteria to the face. The study was done by Emma Kenagy while she was a master’s student at the University of Otago, Christchurch. She was supervised by Dunedin-based epidemiologist Associate Professor Patricia Priest and infectious disease specialist Professor David Murdoch, who is the Dean of the University’s Christchurch health campus. Associate Professor Priest says the results confirm current advice on how gardeners can protect themselves from the disease, as well as emphasising the importance of hand washing. “We recommend gardeners avoid breathing in compost or potting mix, by opening bags away from the face and keeping it close to the ground when moving it around. Also, always wash compost/potting mix off hands before putting them near the face,’’ she says. Associate Professor Priest says the study did not find any association between exposure to home-made compost and Legionnaire’s disease. The study did not find that wearing masks or gloves protected gardeners from contracting the disease, but the results were not statistically definitive, she say. Further research is warranted to understand their role. Associate Professor Priest recommends gardeners who wear gloves and masks should be careful not to get compost near their face when removing them. The study was funded by the Canterbury District Health Board. Sourced from a University of Otago media release.